The purple blossoms of this artificial rose arrangement are tightly packed together that give a high degree of realism to the ornament. 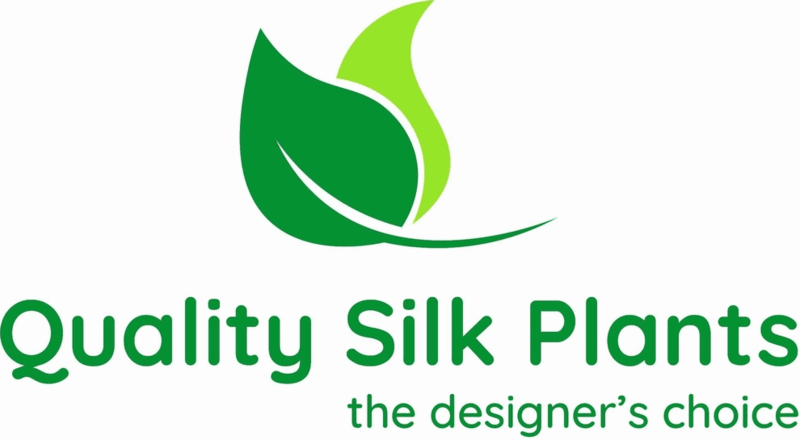 With deeply saturated blooms resting on a bed of green leaves, it is surely a sight to behold in any interior spaces. Position this in the entryway next to your shoe rack for a natural finish. 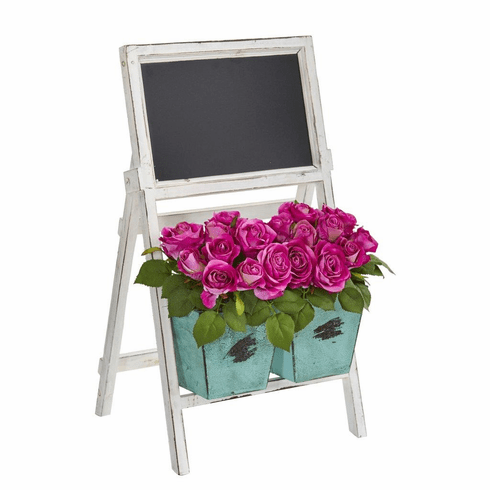 The included farmhouse stand has a chalkboard on top that's perfect for leaving notes or messages to your guests. Height: 26 In., Width: 14 In., Depth: 9 In., Color: , Pot Size: H: 26 In. W: 13.5 In. D: 6 In.